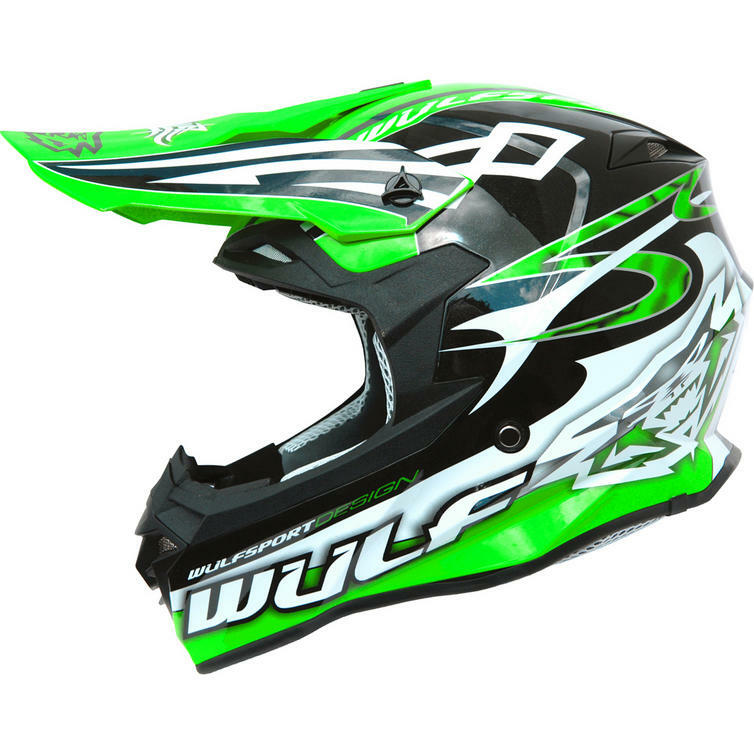 The Wulf Sceptre Motocross Helmet is part of the latest Wulfsport collection. 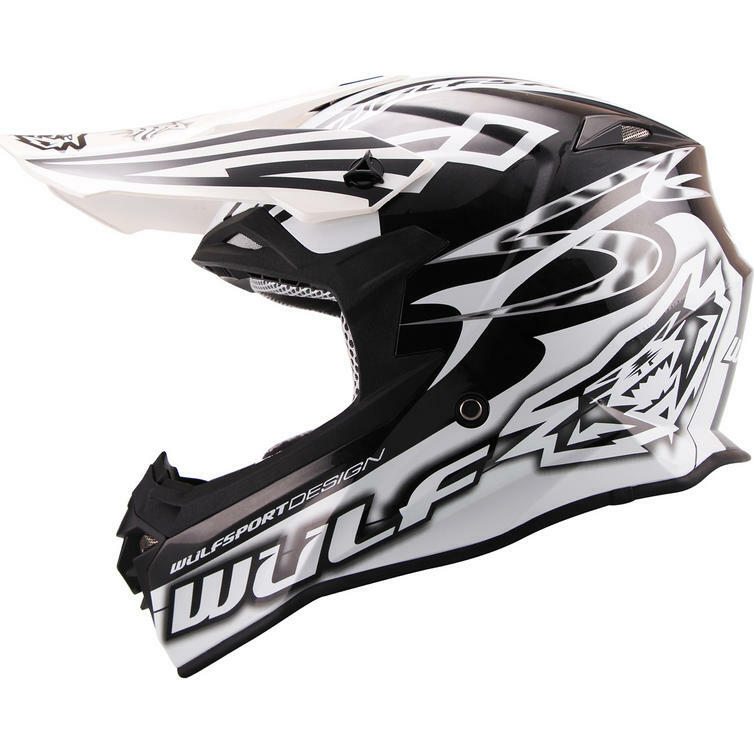 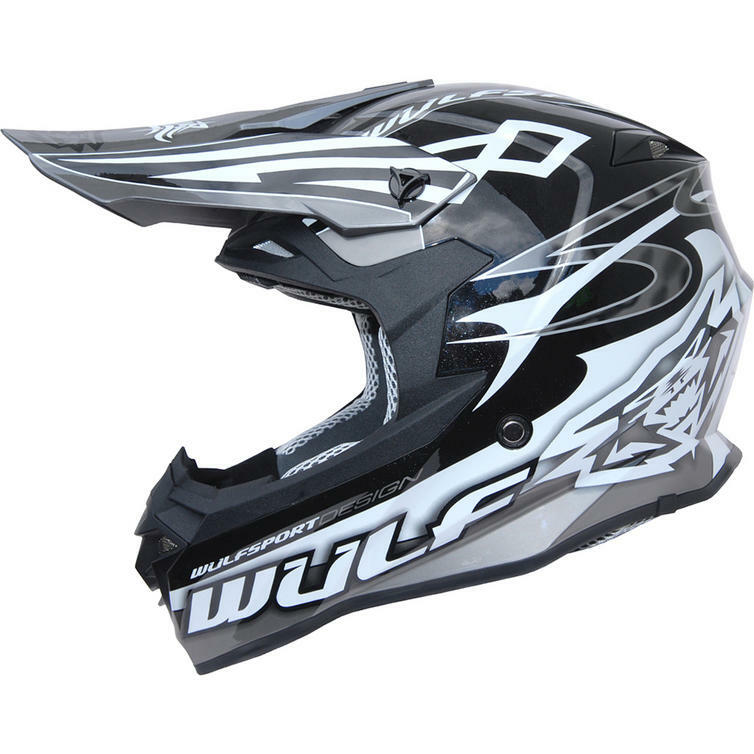 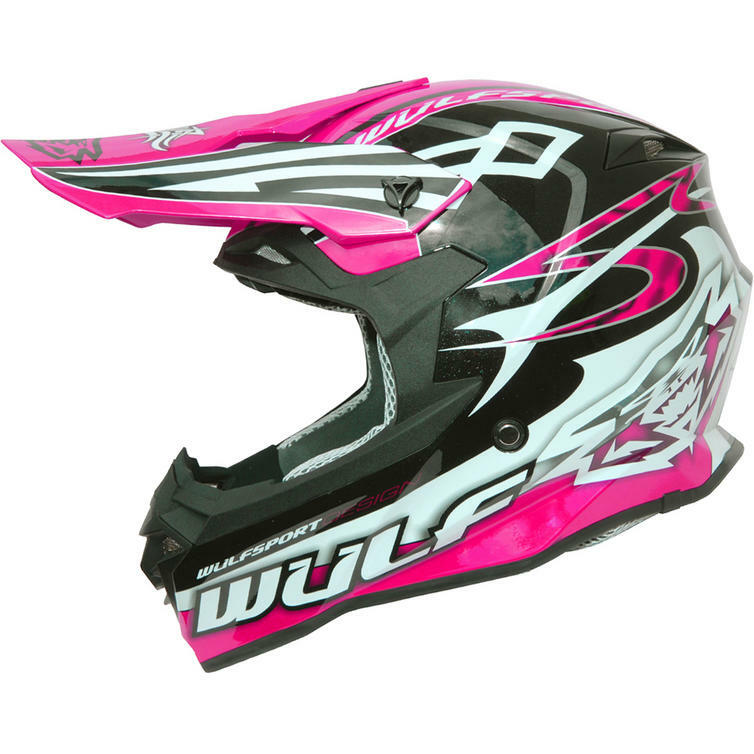 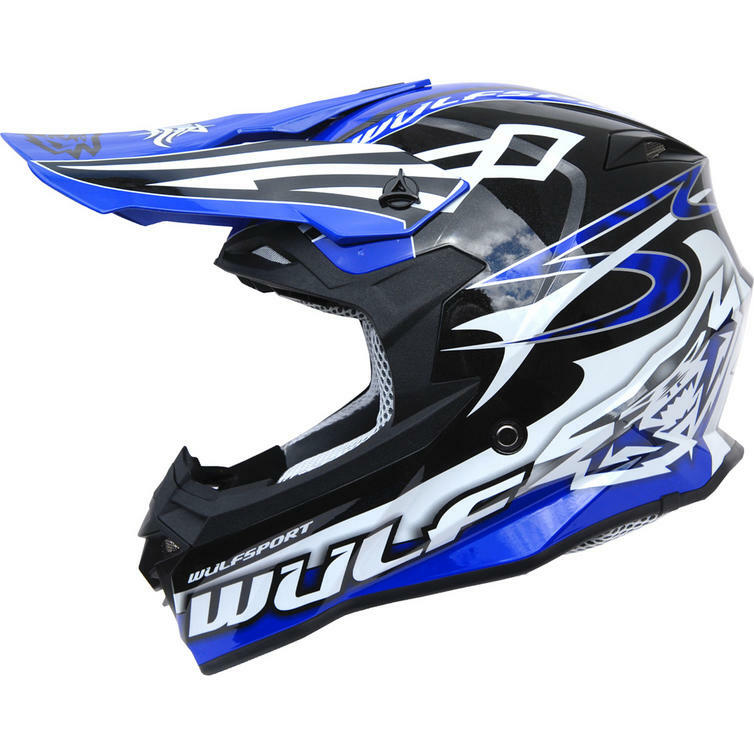 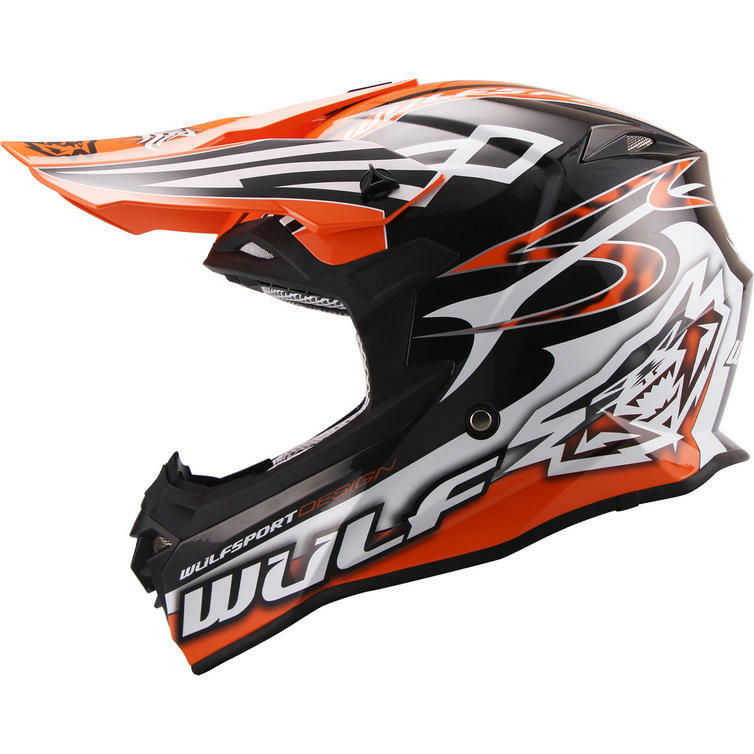 View all Wulfsport Motocross Helmets. 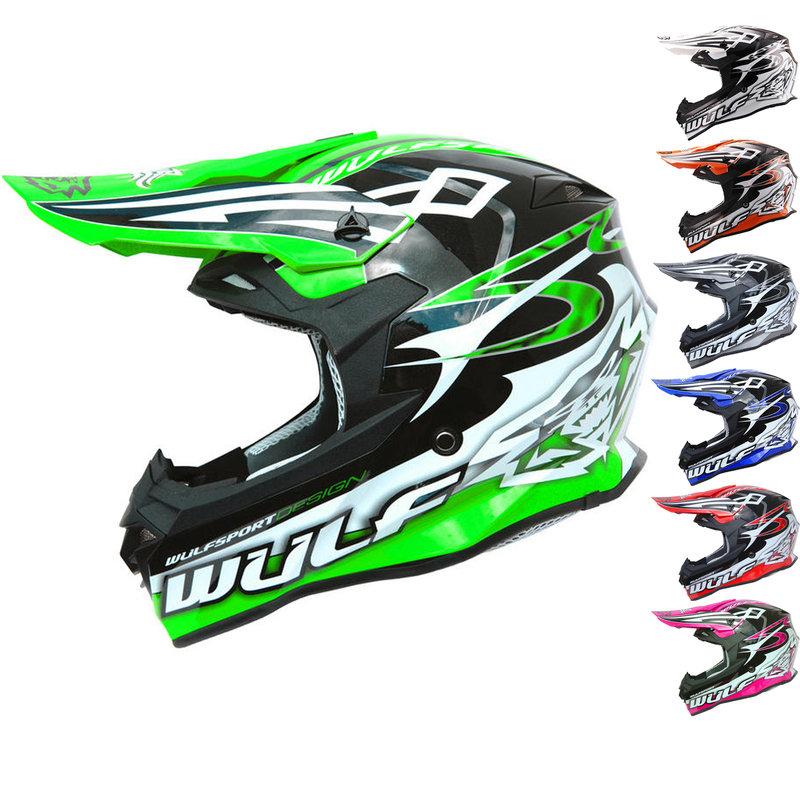 View all Motocross Helmets.